Wolf Commercial Real Estate (WCRE) has been appointed exclusive leasing agent for the highly visible and well-located Cherry Hill medical office buildings at 1409 North Kings Highway and 2101 Route 70 East in Cherry Hill by the Fox Family, formerly affiliated with Prudential, Fox, and Roach Realty. 1409 N. Kings Highway Cherry Hill New Jersey Camden County 08034: Ideal as a single-user building, this three-story, elevator-served South Jersey medical office building for lease is a great fit for any professional or medical user seeking ample parking. 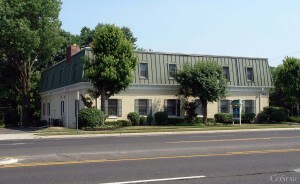 Located along Cherry Hill’s premier office corridor on the corner of Kings Highway and Ormond Avenue, this highly visible Southern New Jersey medical office space for lease provides easy access and close proximity to Route 70 (within 1/2 mile), Route 73 and Route 38 as well as I-295 (less than 2 miles) and the NJ Turnpike. New HVAC systems and substantial renovations recently were completed by the owner of this Cherry Hill medical space for lease. 2101 Route 70 East Cherry Hill Cherry Hill New Jersey Camden Count y 08003: This free-standing, highly visible Southern New Jersey medical office building is available for lease or for sale for an owner-occupant. This South Jersey medical space for sale or lease is located on the corner of Route 70 and Split Rock Road in Cherry Hill and has excellent exterior signage. 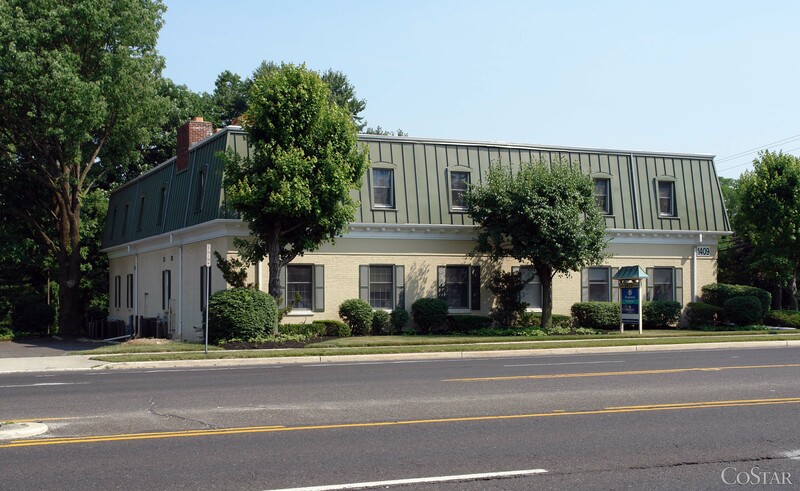 The location of this Cherry Hill medical office building for sale or lease provides convenient access to Route 73, I-295 and the NJ Turnpike and is in close proximity to shopping, restaurants, lodging and medical facilities. WCRE’s Jason Wolf & Leor Hemo were retained to market these two Southern New Jersey medical office buildings for sale or lease. 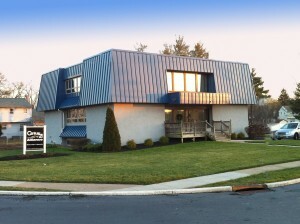 A marketing brochure for these Cherry Hill medical buildings is available upon request. For more information about this South Jersey medical office space for lease at 1409 North Kings Highway Cherry Hill New Jersey Camden County 08034 or about this Southern New Jersey medical space for sale or lease at 2101 Route 70 East Cherry Hill New Jersey Camden County 08003 or about any other South Jersey commercial properties for sale or lease, please contact Jason Wolf (856-857-6301; jason.wolf@wolfcre.com), Leor Hemo (856-857-6302; leor.hemo@wolfcre.com) or Scott Seligman (856-857-6305; scott.seligman@wolfcre.com) at Wolf Commercial Real Estate, the premier Southern New Jersey and Philadelphia region Commercial Real Estate Brokerage and Advisory firm. As real estate brokerage and advisory experts in Southern New Jersey and the Philadelphia region, the team at our New Jersey commercial real estate brokerage firm provides ongoing detailed information to our clients and prospects to help them achieve their real estate goals.